Canned Fish is Delicious, Safe + Healthy! 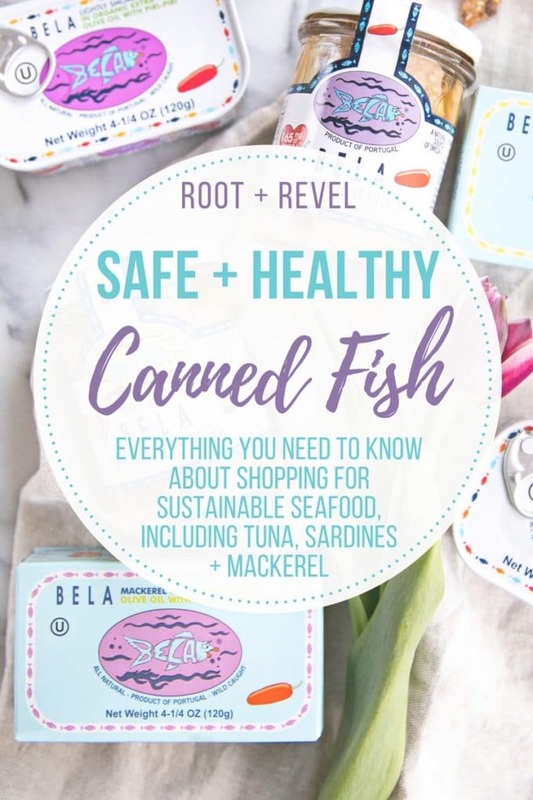 In this guide, you’ll learn what to look for, sustainability + the health benefits of canned fish + how to eat it! Nearly a decade of writing about restaurants taught me many lessons about food, but one that really stands out is that food can be pretentious. Or rather, people can be snobs about food. 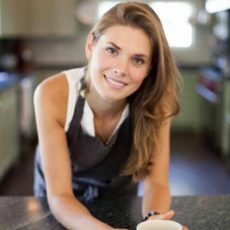 I don’t exclude myself entirely from this snobbery–I’m the first to admit that cheap, mass-produced wine makes me cringe, or that I really can taste the difference between the generic “food” served at chain restaurants and the food lovingly handcrafted by thoughtful, professional chefs (see, I told you I’m biased! )–but there are certain food pretensions that I really do wish would die. Like, pretty much all the coffee braggarts (“Oh you don’t know what the difference between a cortado and a pour-over is… poo-poo on you”…blech!). Or the foodies who pretend like they don’t enjoy a greasy cheeseburger as much as they love 20-course meals of tiny plates specked with tweezer-food. But most of all, I want the pomposity around canned fish to end…now, and fast. I get it. Canned fish is not cool, not even a little bit. I can think of a handful of things that smell better than canned fish (though my cats might disagree). Canned fish is cheap–the antithesis of the fancy, flamboyant food beloved by millenials. But that is one of the main reasons I love canned fish. 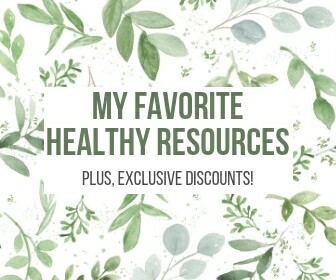 Who isn’t looking for a quick, affordable meal that’s also, dare I say, healthy? Canned fish is a heck of a lot cheaper than filets, but truly no less delicious. And certainly equally nutrient-dense (hello, omega-3 fatty acids). Plus, it’s shelf-stable (no waste!) and incredibly versatile–make a seafood salad in a matter of minutes, fry up a delicious seafood cake or fritters, toss it with some lemon-olive oil pasta, top your pizza with some tangy sardines, garnish a crostini or toast with a beautiful silvery piece of fish…the options are endless! Which Canned Fish is Best? Ok, hopefully now I’ve convinced you to hop aboard the canned fish train (if you haven’t already). So now it’s time to go shopping. 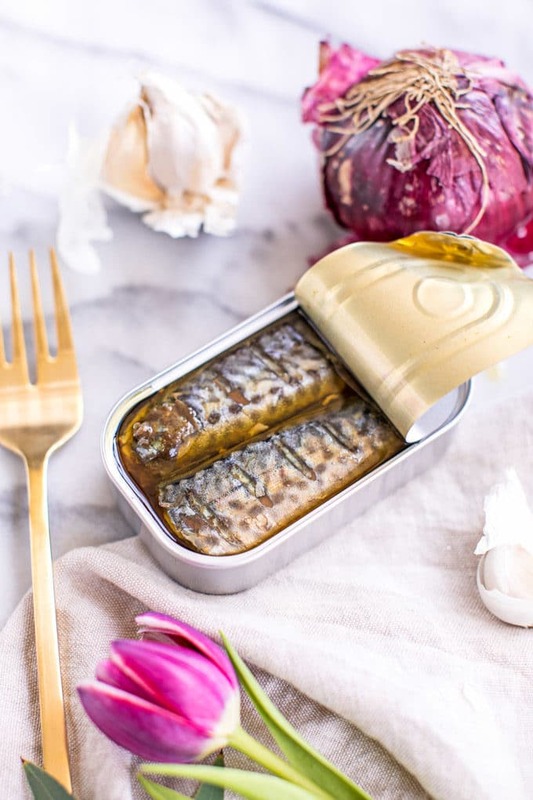 Like just about all food these days, the sheer number of options of canned fish can be overwhelming–do you want it packed in water or olive oil? Wild-caught or farm-raised? Pole and line caught or trolled? And what about mercury? Let me take the guesswork out of shopping for safe and healthy canned fish for you–just buy BELA Brand Seafood, at least for all of your canned tuna, sardines and mackerel needs. Sourced from centuries-old fisheries along the non-industrial European coastline, this family-owned seafood biz sells the ONLY Portuguese sardines and mackerel on the market. AND they’re packed within 8 hours of catch, resulting in some uber fresh fish. Likewise, their sustainably pole and line caught Skipjack Tuna comes in beautiful glass jars (buh-bye BPA and toxic plastic). All of their seafood is full, premium filets (rather than those unappealing chopped up bits you find in most tuna cans), and it’s packed fresh in organic extra virgin olive oil and organic sauces. Oh, how I love thee. I probably eat some version of canned tuna at least once a week. But not just any tuna. Monterey Bay Aquarium’s Seafood Watch program (my go-to for determining seafood sustainability) advises shoppers to choose wild-caught tuna (albacore, Skipjack or yellowfin is best). 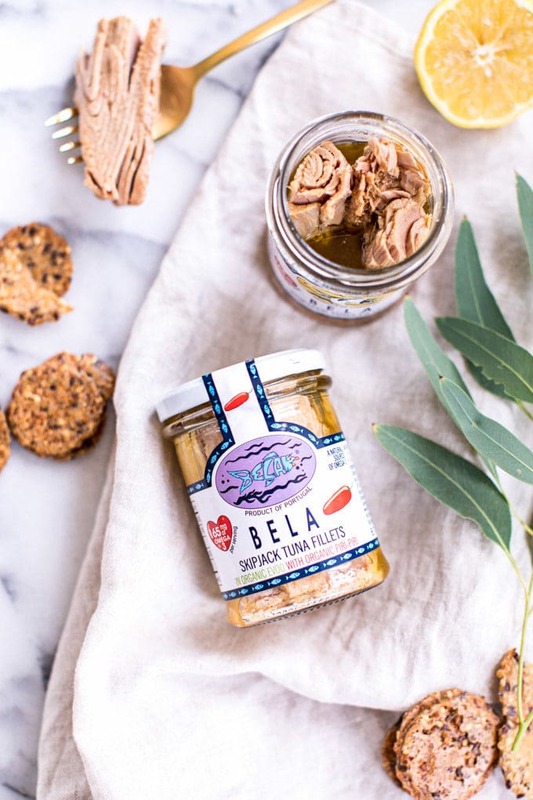 BELA’s tuna fillets are sustainably pole and line caught and packed in organic extra virgin olive oil, rather than harmful canola or vegetable oil and some of the toxic additives lower-quality tuna brands include (Bumble Bee tuna adds soy to their cans, and don’t even get me started on Starkist’s Tuna Lunchables). Skipjack Tuna is also protein-packed, rich in Omega-3s, low calorie and contains literally ZERO carbs. There is some concern over mercury in tuna (which can affect neurodevelopment, especially in pregnant or nursing mothers and young children), however this is more of a concern for albacore tuna, whereas the smaller skipjack tuna has three times less mercury. If you’re not sure how much seafood you should eat, check out EWG’s Personalized Seafood Calculator. Let me just stop you right there. I know you probably think you hate sardines, but have you ever tried them? And have you ever tried a really good one? They’re so tasty–tangy, fresh, light. They’re sort of like anchovies, on steroids. Add em’ to pasta, make a caesar salad with them, throw some on your pizza. Plus, sardines are rich in omega-3 fatty acids, which reduce inflammation, balance blood sugar levels, and improve mood. These good fats also reduce your risk of cardiovascular disease and the likelihood of developing Alzheimer’s disease. Sardines are also chockfull of vitamins and minerals that are proven to benefit everything from heart health to metabolism, cellular function to bone health. BELA’s sardines are sustainably wild caught, and literally the only Portuguese sardine on the market. They’re also MSC certified and Kosher, and come in delicious flavors like Lemon, Tomato, and Cayenne. Don’t Be Scared: Mackerel is Delicious! Much like sardines, mackerel can catch a bad rap. But in reality, mackerel is mild, fresh and light, and delicious as a quick afternoon snack or roasted with tomatoes, capers, and olives. In fact, mackerel can be cooked much like a steak–it takes to stuffing and grilling incredibly well, or you can use a broiler to crisp up the skin or do a quick sear on both sides using a hot cast iron pan. Squeeze some fresh citrus juice over it, or use leftovers to make omelets or a frittata. What’s more? Mackerel contains nearly 30g of protein per serving (a great pre- or post-workout meal), which helps our bodies build cells, build brainpower, break food down into energy and keeps us feeling fuller, longer. 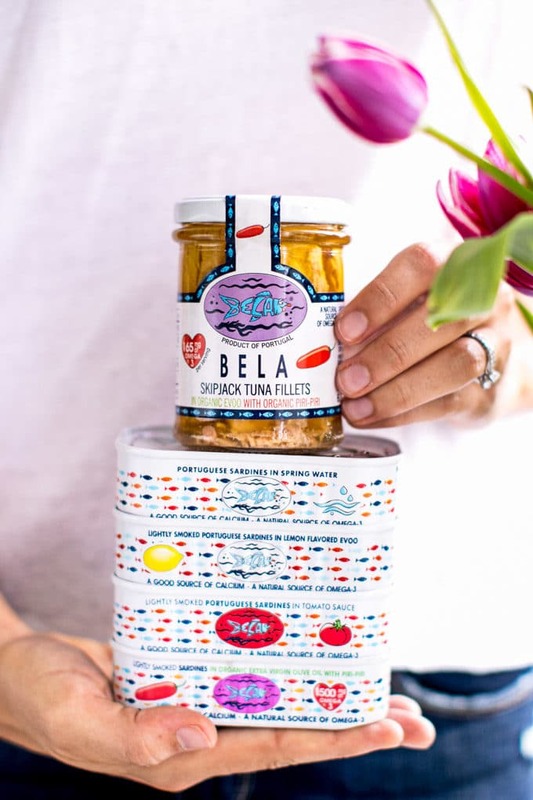 Once again, BELA’s mackerel is the ONLY Portuguese mackerel; it’s sustainably wild caught off the non-industrial European coastline (rated a “Best Choice” by Seafood Watch), and packed in organic extra virgin olive oil and organic Piri-Piri. And don’t worry–most people think mackerel is too “fishy” tasting. But the truth is, fishy flavor comes from a fish that’s not straight out of the water. And because BELA packs their mackerel within 8 hours of being caught, it’s super fresh and thus not super fishy tasting. 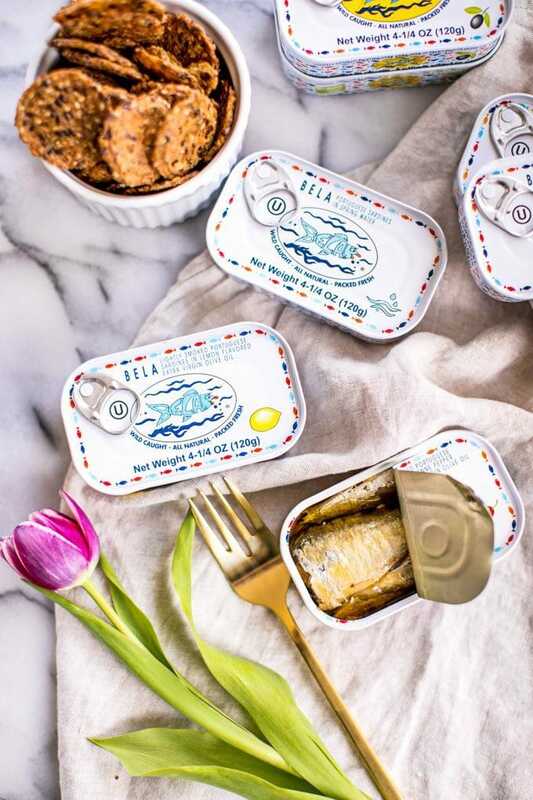 You can buy BELA Canned Fish at Amazon, Food52, and grocery stores nationwide. I love canned fish, but have never seen Bela! 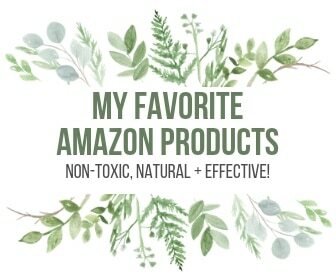 I’ll have to look to on Amazon! I love the look of the tuna fillet in the jar! It looks fresh! Absolutely – you can tell the difference in freshness, right? I hope you got to try BELA and taste the difference yourself! I love canned fish too, my dad introduced me to Kipper Snacks when I was young. Now I always keep sardines and anchovies in my pantry for umami when cooking or to make a 3 minute pate. 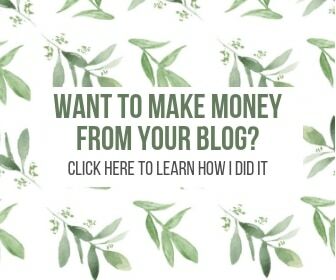 Great article, thanks for sharing! Ooh, that 3 minute pate sounds genius! Excellent post. It’s very interesting about the amounts of mercury in different fish too. I love the seafood app too. It looks like Bella Skipjack Tuna is the one to buy from now on as my husband always has tuna on our shelves. Thank you Ginny. 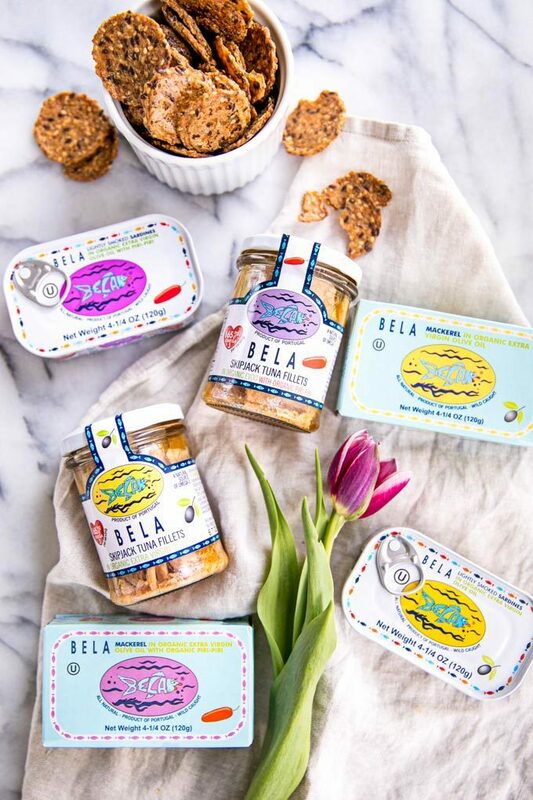 Yes, definitely pick up some of BELA’s Skipjack Tuna for your hubby! 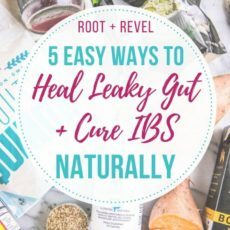 This is a fantastic guide! 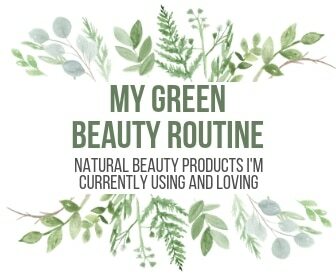 It definitely helped me open my mind a bit to trying a better sustainable option. I also love to have the resource where I can check on my fish. Thanks for the great info. Great to hear Cindy, thanks! Thanks for sharing your opinion on this topic! It’s amazing that BELA’s fish is packed within 8 hours of the catch – truly wow!